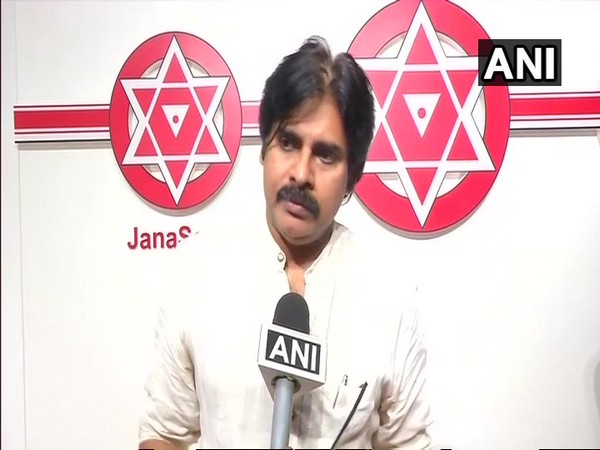 Amravati (Andhra Pradesh) [India], March 19 (ANI): Jana Sena Party (JSP) president Pawan Kalyan will contest the Andhra Pradesh Assembly elections from two seats, Bhimavaram and Gajuwaka. 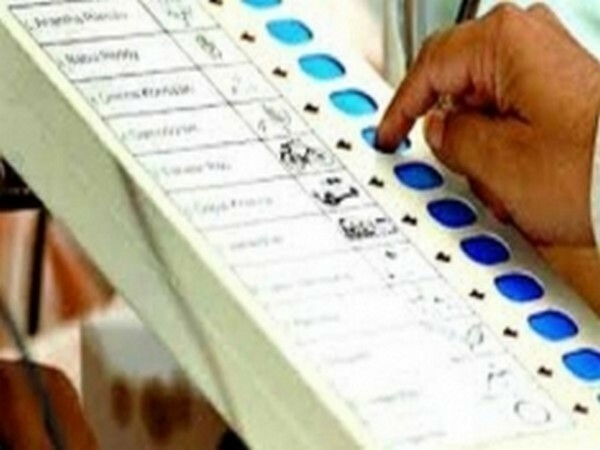 Out of 175 seats in the state assembly, the BSP will contest on 21 Assembly seats in Andhra Pradesh while CPI and CPM will contest on seven Assembly seats each. The remaining will be contested by the JSP. Yesterday the BSP, CPI, CPM and JSP also finalized their seat sharing agreement in Andhra Pradesh for the Lok Sabha elections. 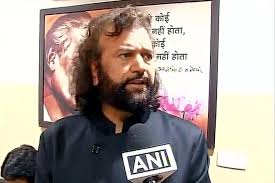 The BSP will contest on three seats, while CPI and CPM will contest on two Lok Sabha seats each. The rest of the seats will be contested by JSP. 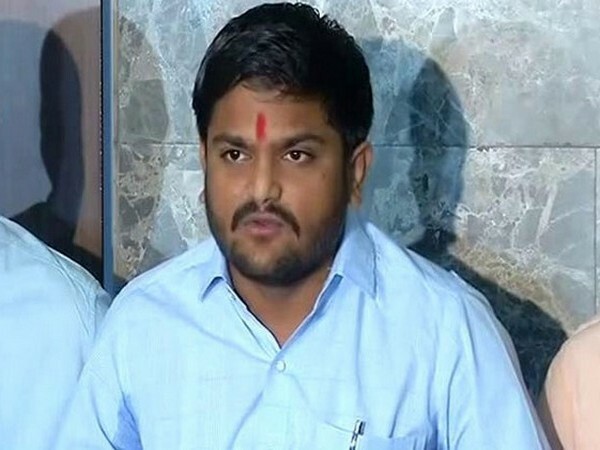 Viramgam (Gujarat) [India], Apr 23 (ANI): Taking a jibe at Prime Minister Narendra Modi, Congress leader Hardik Patel on Tuesday said that he would go to Nepal if he wanted to find a 'chowkidar' (watchman). 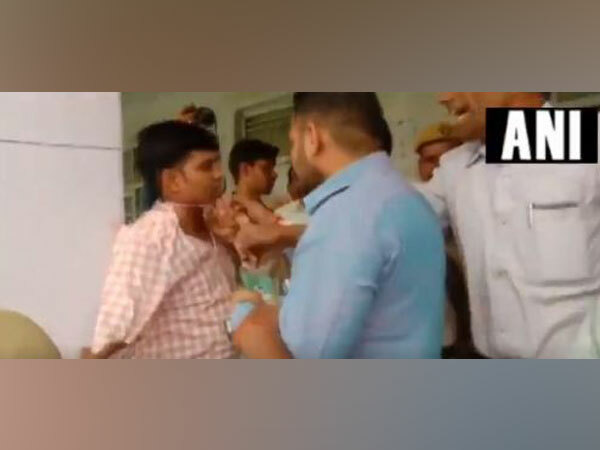 New Delhi [India], Apr 23 (ANI): Cricketer-turned-politician Gautam Gambhir on Tuesday held a roadshow here ahead of filling his nomination papers as the BJP Lok Sabha candidate from East Delhi. 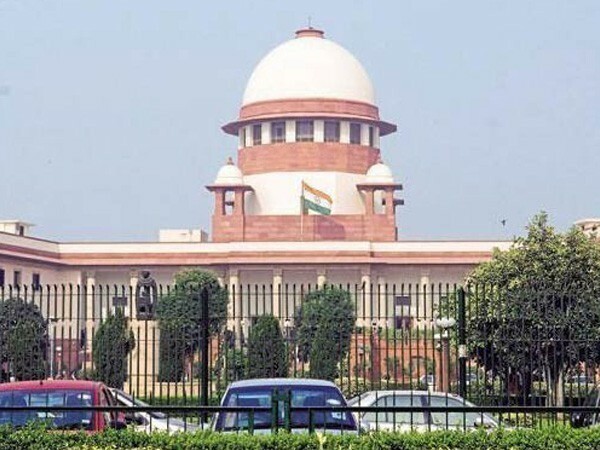 Mumbai (Maharashtra) [India], Apr 23 (ANI): Shiv Sena spokesperson Sanjay Raut on Tuesday said that no single party will form the government after the Lok Sabha polls and instead, the National Democratic Alliance (NDA) led by Bhartiya Janata Party (BJP) will. 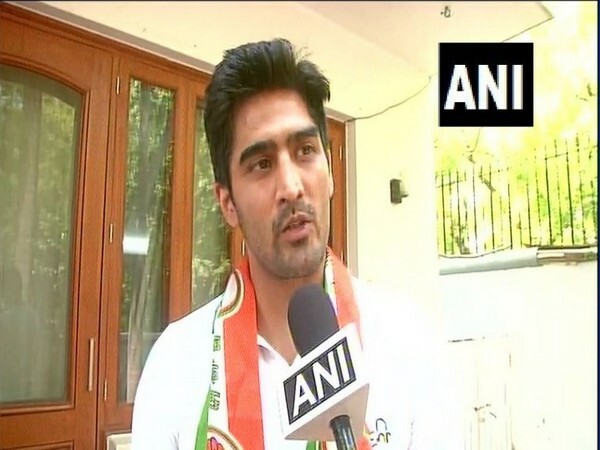 New Delhi (India), Apr 23 (ANI): Boxer Vijender Singh today will file his nomination from South Delhi seat as a Congress candidate. 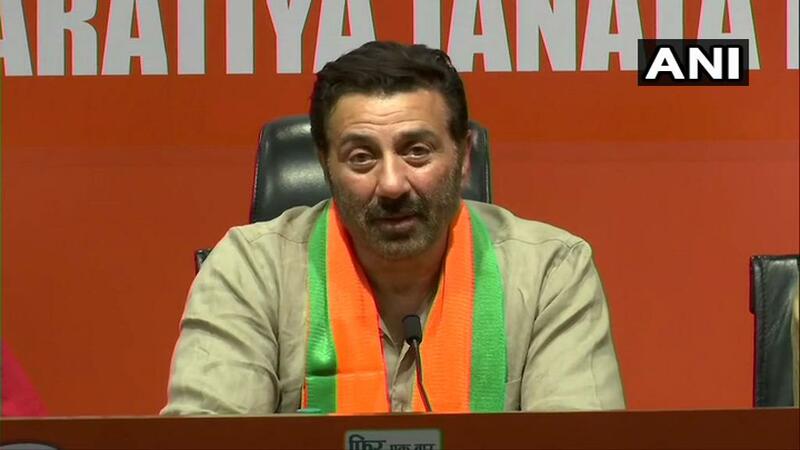 New Delhi [India], Apr 23 (ANI): Actor Sunny Deol on Tuesday joined the Bharatiya Janata Party (BJP) and said that he is looking forward to working with Prime Minister Narendra Modi. He added that his work will do the talking. 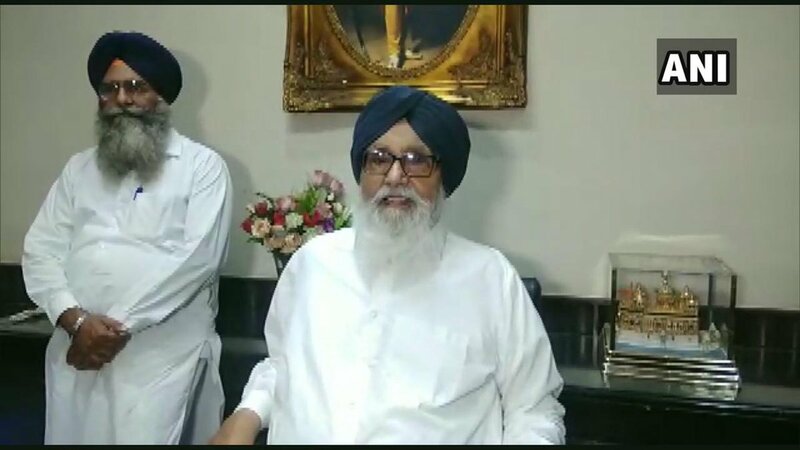 Chandigarh [India], Apr 23 (ANI): The Shiromani Akali Dal (SAD) Patron Parkash Singh Badal on Tuesday announced that Sukhbir Singh Badal will contest from Ferozepur Lok Sabha constituency and Harsimrat Kaur Badal will contest from Bathinda constituency in the ongoing Lok Sabha elections.